Starting a business requires a lot of considerations and planning. While you are done with the considerations, you need to focus on the planning phase. Here, you have to devote substantial amount of time to the promotion and marketing of your business. Powerful marketing strategy and the selection of the right promotional tools are essential to ensure maximum exposure. When talking about promotional tools, advertising inflatables deserve special mention. Different types of outdoor inflatables are quite popular these days for effective business promotion. These are enormous in size, eye-catching and therefore, the best bet to draw the attention of your potential customers to your business. 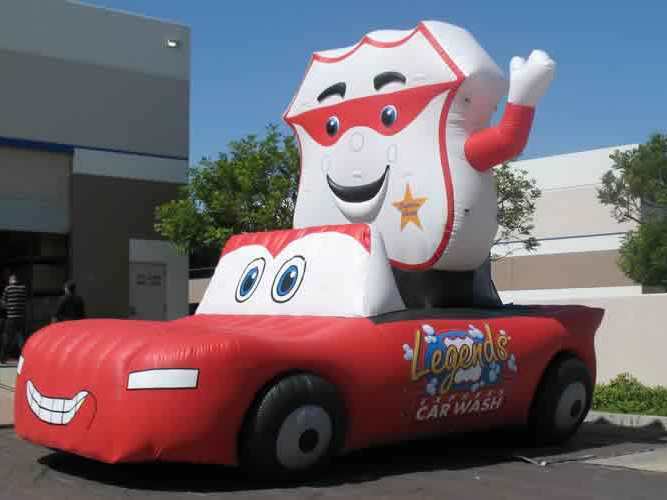 In this blog post, we will explore how inflatables can give your business the right visibility. Take a look at the following. How Can Inflatables Boost Your Business Success? Capturing the attention of your potential customers is your chief objective and to achieve that, you need to embrace the importance of visual advertising. Inflatables turn out to be the perfect choice when it comes to striking gold with visual advertising. The fact that they are big in size makes it easier to appeal to the sense of sight of the audiences. When they are positioned at the top of high rises, inside the malls and major shopping centers, at the corner of busy streets and other areas experiencing heavy foot traffic, they are bound to catch the sight of the passers-by among which many of them are your prospective customers. 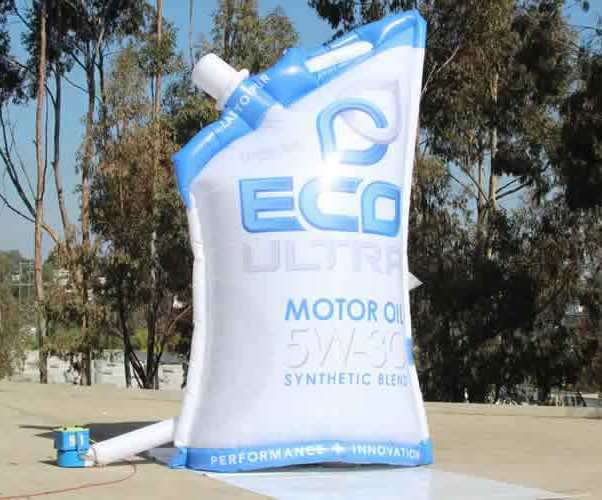 One of the biggest reasons why inflatables have emerged out as the most popular advertising tool is that they are quite inexpensive when compared to other promotional tools. They are durable and can be used repeatedly in multiple events. This makes them a really cost-effective option. Without spending much on advertising tools, you can ensure maximum exposure to your business in a number of events like, trade shows, exhibitions, corporate meets, etc. With the use of outdoor inflatables, you can easily execute a smart and effective advertising campaign for your business in a low budget. Inflatables are available in different varieties. You can choose from an array of options, such as helium balloons, cold air balloons, inflatable kiosks, etc. If you are interested to try something more unique and exciting, you can go for product-shaped inflatables or inflatable costumes. Order for inflatables designed in the shape and size of your products and position them appropriately to gain visibility. So, now you have gained an idea regarding how outdoor inflatables can be beneficial for effective marketing of your business. Then, what are you waiting for? Reap the benefits of this wonderful advertising tool and be all smiles to see the success of your business.